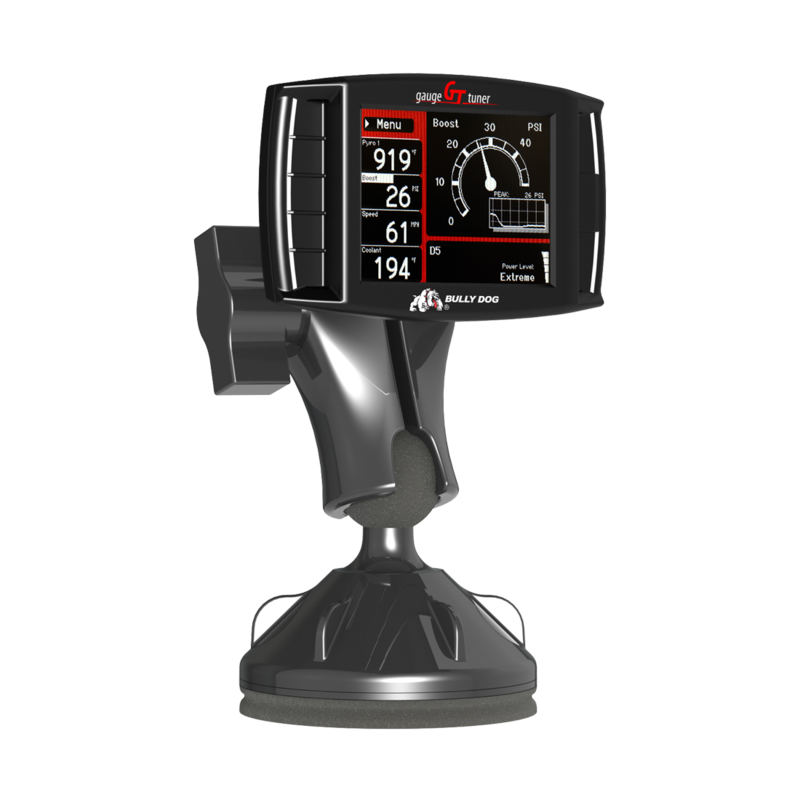 The GT Diesel comes complete with a mount for on dash monitoring of a huge list of parameters. The GT Diesel tuner unlocks more horsepower and torque to meet the unique demands you put on your vehicle. 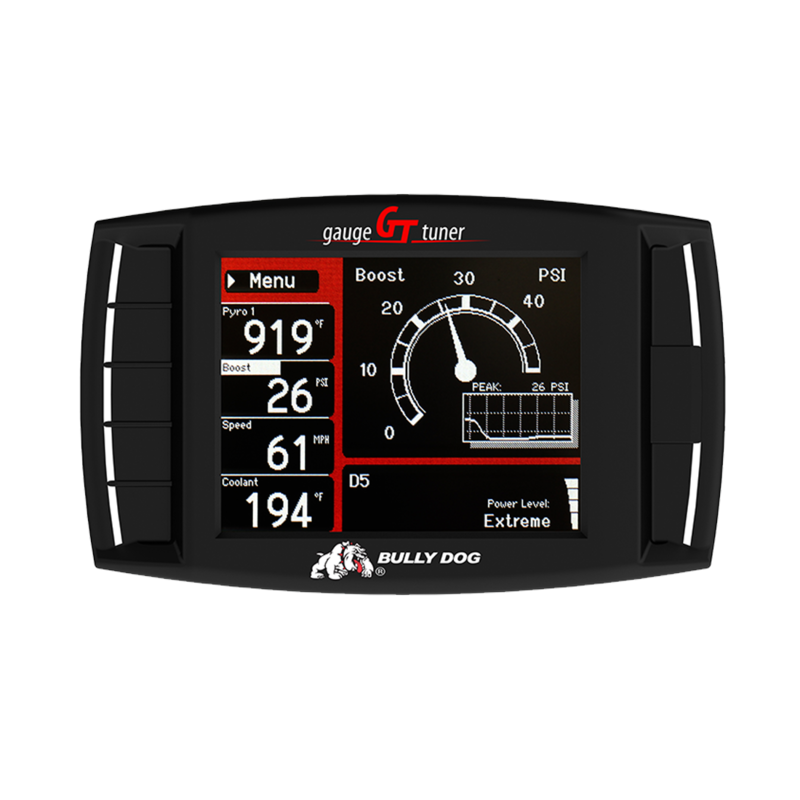 With shift-on-the-fly tuning*, customizable gauges to track performance, and better control of defueling and regeneration, you’ll be able to summon the low-end power to take on tough jobs or improve fuel economy for long highway hauls. 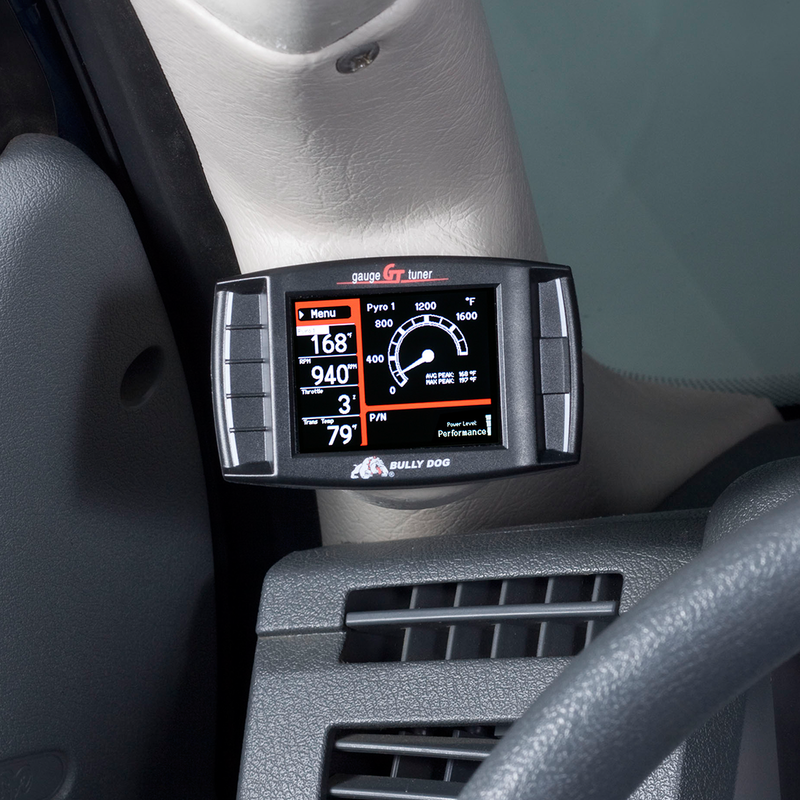 Space for up to 10 custom tunes helps you adjust for the many ways you put your diesel to the test. *Duramax LML and LGH are not shift on the fly. This gauge option shows the boost. This information is used in defuel settings to reduce the boost when the limit is exceeded. Increased throttle sensitivity across the full RPM range. This gauge option shows the engine oil temperature in °F or °C. This information is used for warning level and safety defueling settings. Adjust the RPM of the PTO from the unit manually. This gauge option shows the pyrometer temperature. 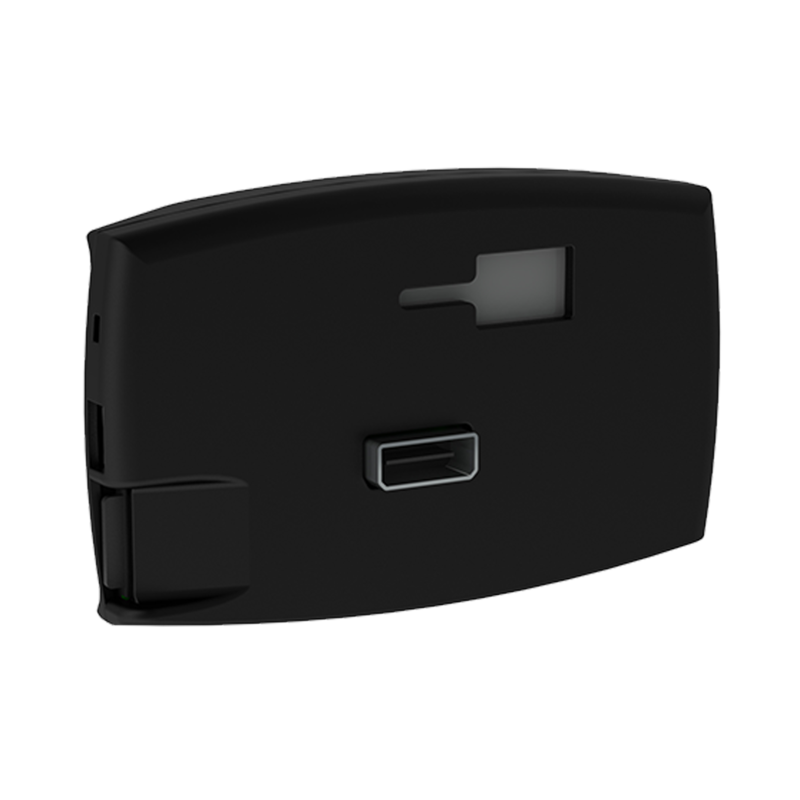 This information is used in defuel settings to reduce the exhaust temperature when the limit is exceeded. 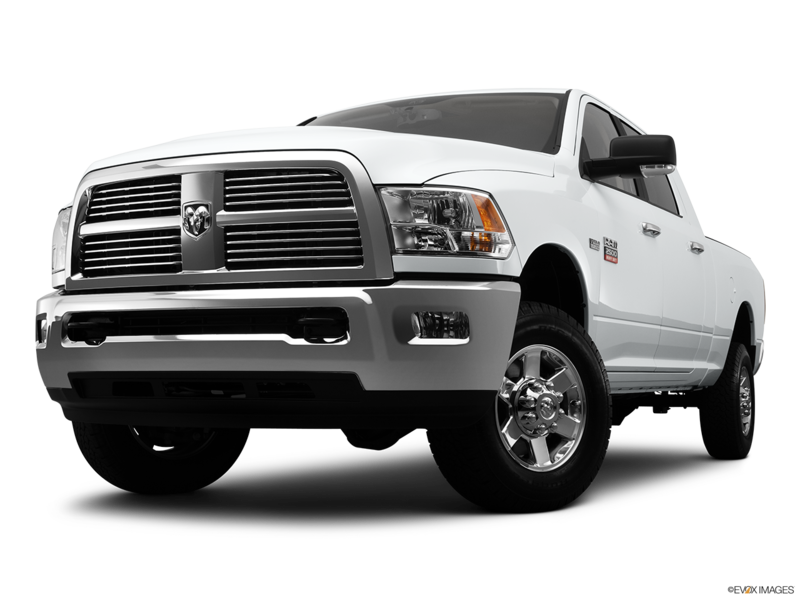 Tell us more about your experience with the Bully Dog GT Diesel. Your honest opinion helps people make smarter decisions. We all appreciate that.